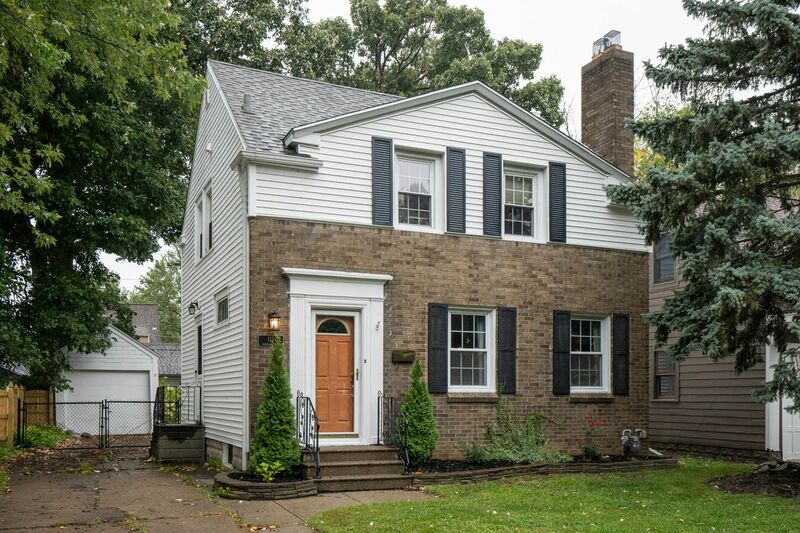 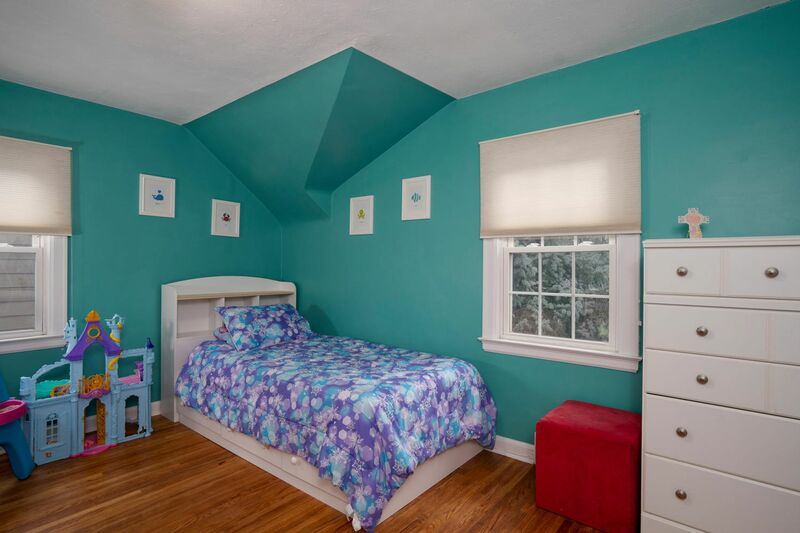 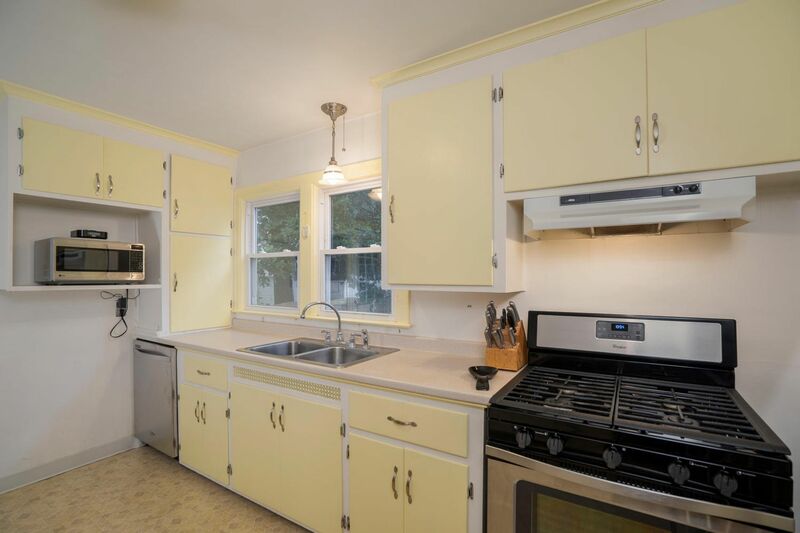 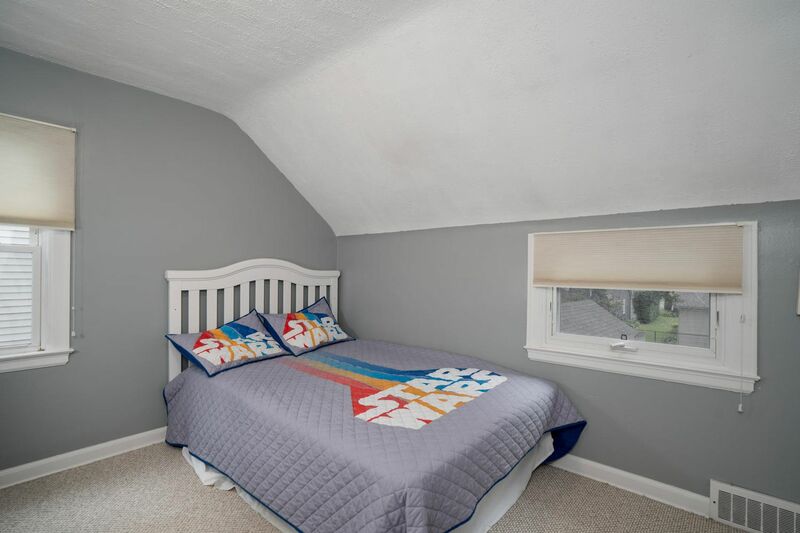 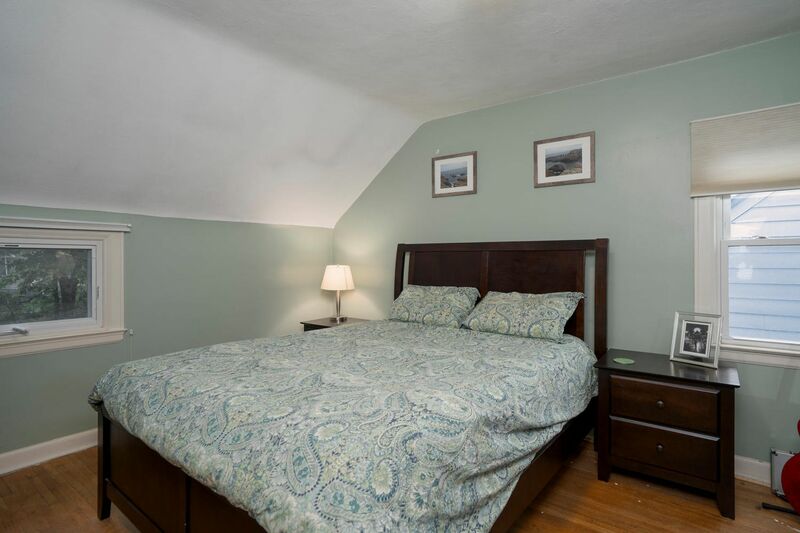 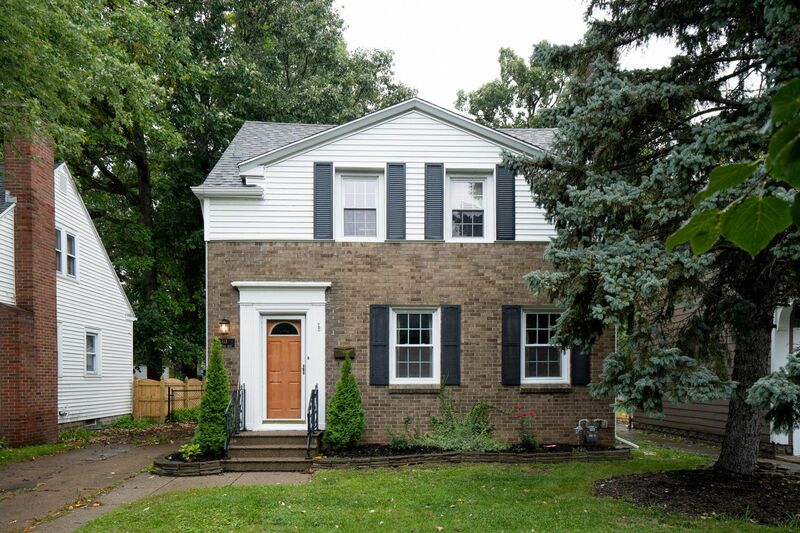 Classic Snyder Traditional in highly sought after Smallwood Elementary District. 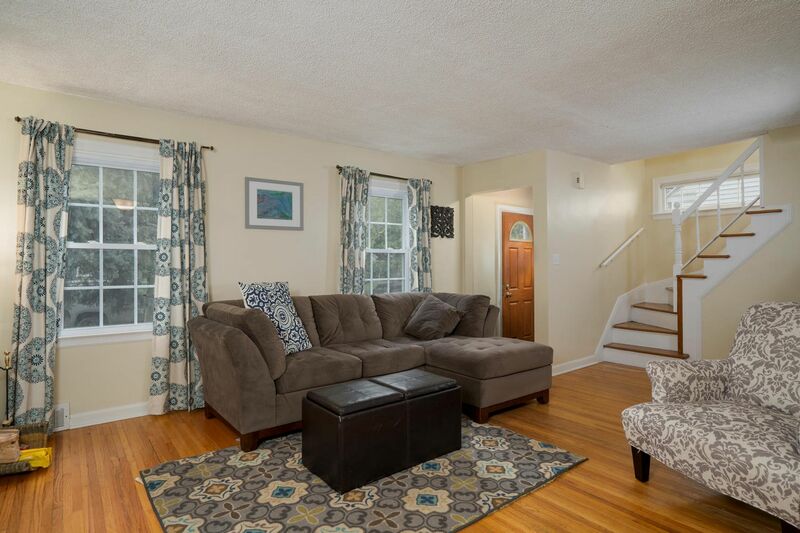 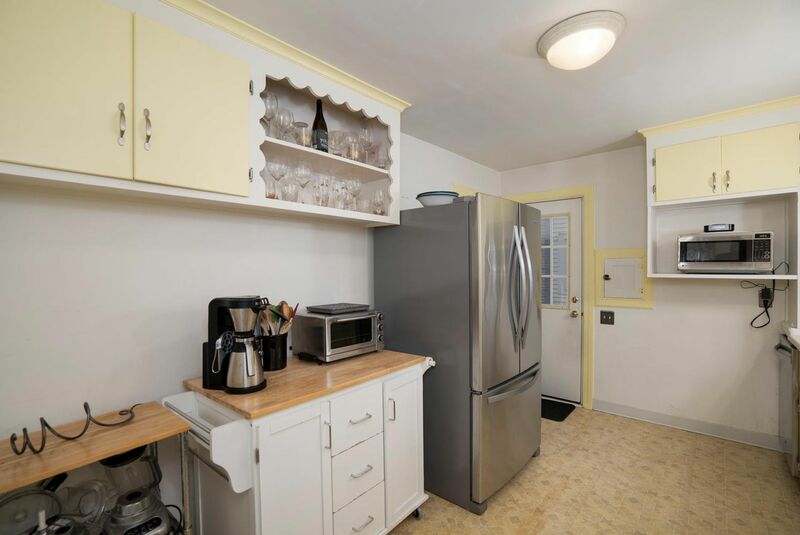 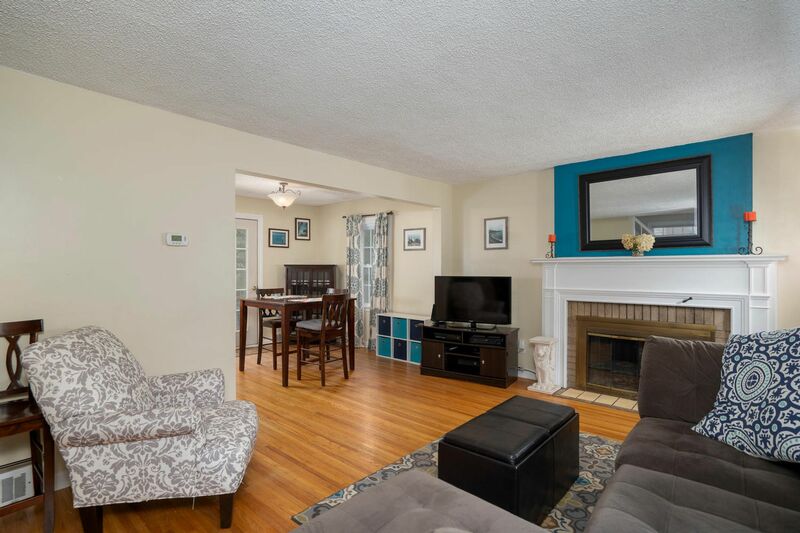 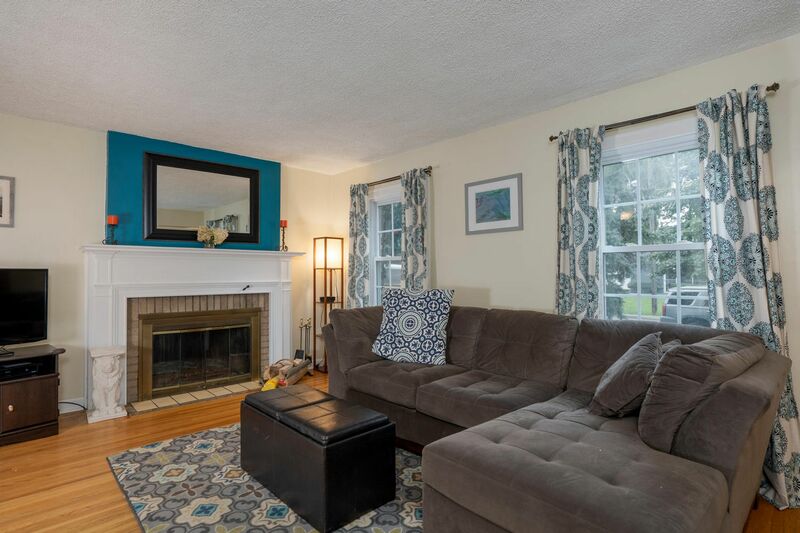 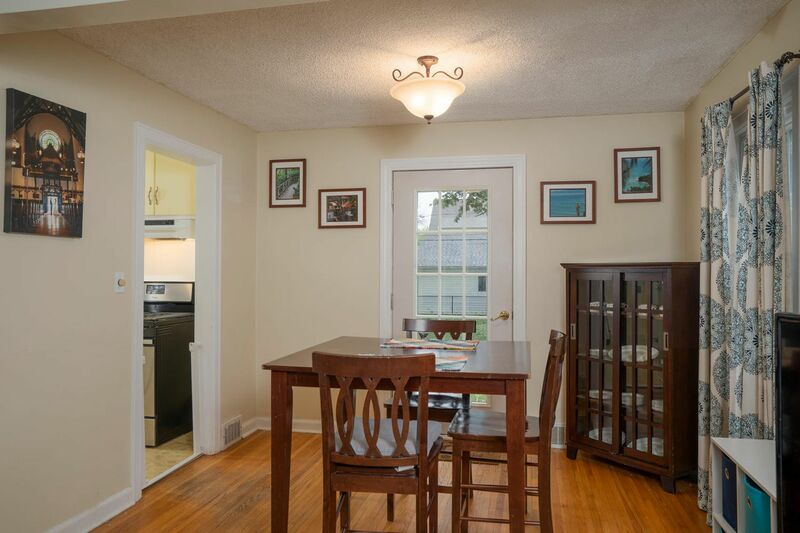 Hardwood flooring throughout this spacious and lovingly maintained Three bed, One full bath home. 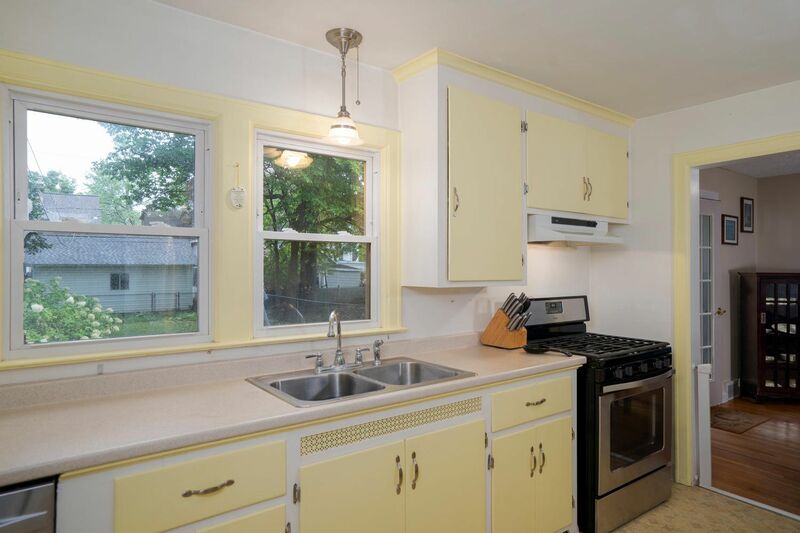 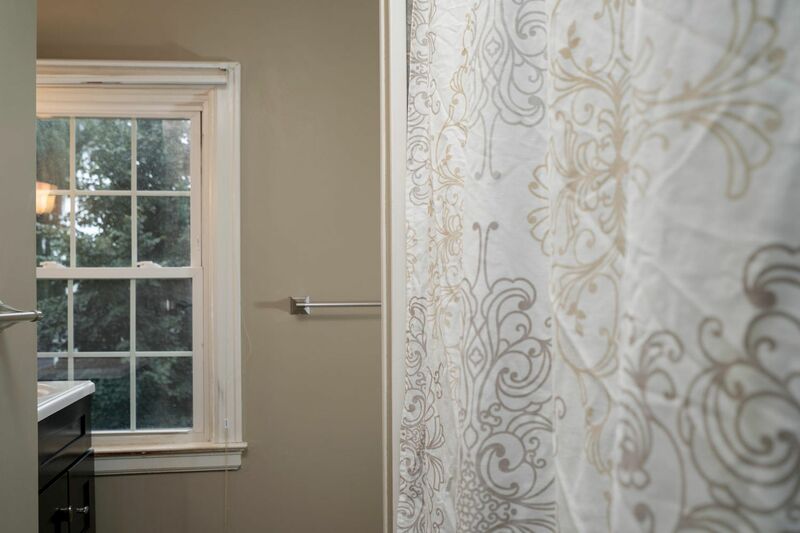 Recent Updates include Central Air added in 2016, Vinyl siding in 2012, Hot Water Tank and Furnace 2013, Full Bath in 2014. 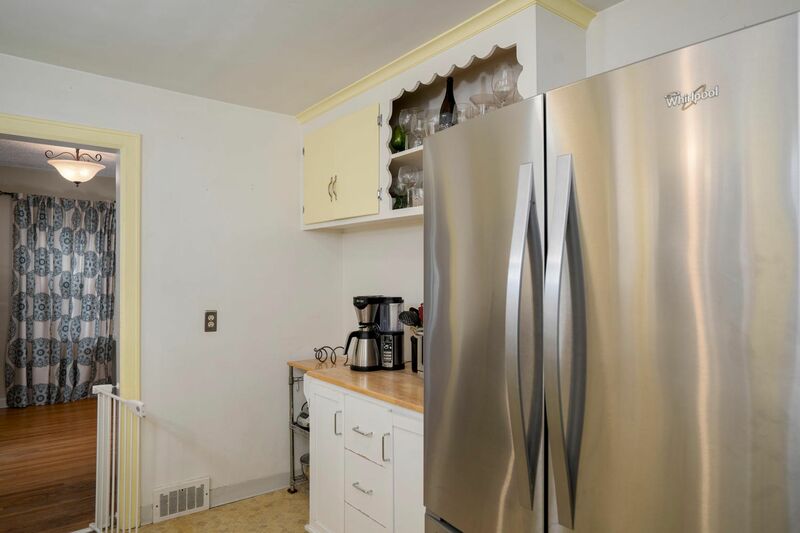 All Kitchen Appliances are included and were replaced in 2014. 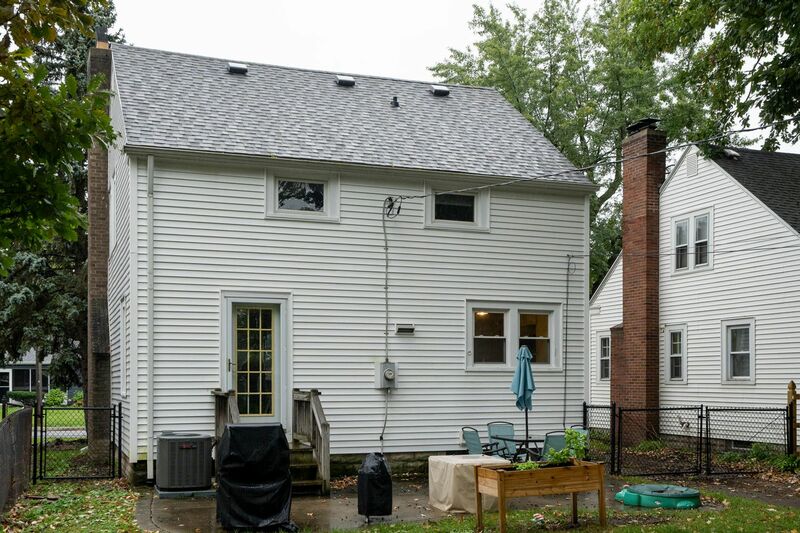 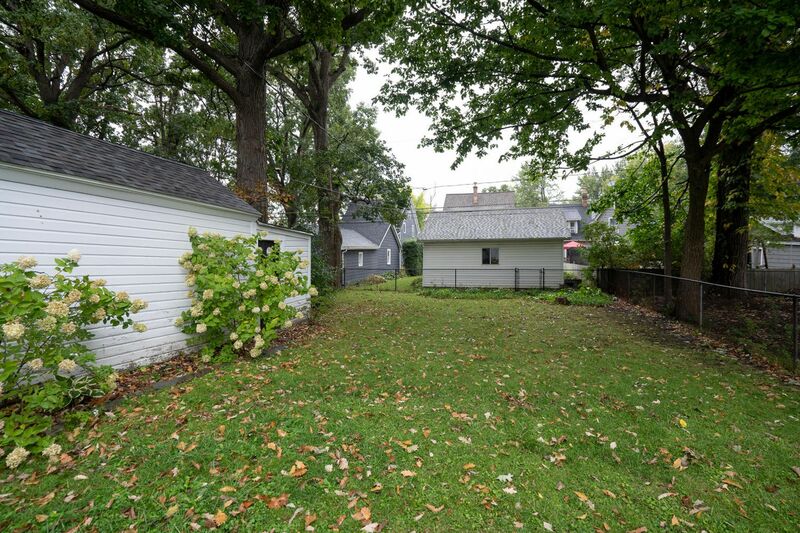 Large, fully fenced backyard with one car garage.